Matthew has 32 years experience in the wine trade. 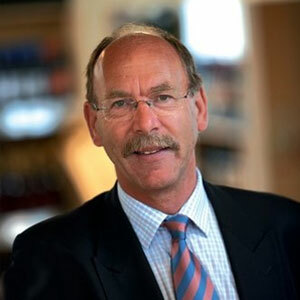 He passed the Master of Wine exam in 1996 achieving the Bollinger medal for the best tasting paper and has been actively involved with the Institute ever since, either as Practical Examiner, seminar lecturer or mentor. 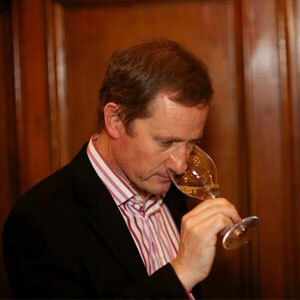 He has worked in all aspects of the wine trade and was for 3 years Head of Wine for Safeway UK. After years of buying and selling wine in the UK he moved to France to set up a consultancy business. He travelled extensively to source wines for clients from all over Europe and the Americas. In July 2008 he set up Vinécole, a wine education company in the UK and France. He now uses his extensive experience and knowledge to teach and inspire others around the world to enjoy the quality and diversity of this wonderful product. 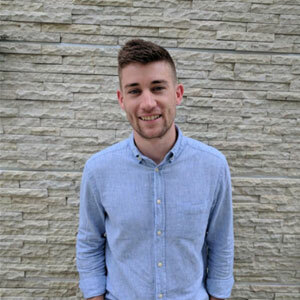 Matthew is a former Sommelier, wine buyer and contracted general manager who established a new drinks import and supply company in Asia and the Maldives. After doing so he returned to the UK and decided to set up a business from an idea he had been thinking about for many years. The TAP & TIPPLE was born, a wine-on-tap retail concept aimed add adding value back into local community in rural areas. The Tap & Tipple now operate across the whole of the East of England for businesses, private events / retail online & home delivery as well as corporate events, we also support on the installations of our systems in other businesses. Rob Chase’s chosen career in wine was serendipitous. Submerged into French family life for a year’s schooling in the late 1960s, wine drinking and appreciation appeared to be part of the daily curriculum – at least in France it did. Over the intervening years, Rob has worked in cellars and vineyards in France (Provence, Châteauneuf and Chablis), and in Germany (Saar Valley), worked for wine importers and agents, made wine and ran vineyards in Suffolk during the early, pioneering years of the 1970s and early ‘80s. Recently retired, Rob worked for Adnams Wine Merchants as part of the wine buying team, where for the past 27 years, he travelled and tasted extensively, and over a bottle of Clare Valley Riesling, recently calculated that in the past quarter century, he has conducted 300+ tasting events, and probably tasted in excess of 15,000 wines. He is looking forward to maintaining standards through the next quarter century. Guy Howard spent his early career with the Blues and Royals deployed in Ireland, Germany, Cyprus and Belize. On resigning his commission he started his career in stockbroking with W I Carr and moved to Warburgs where he was posted to New York and then to Tokyo. His move to fund management at Morgan Stanley brought him back to the City and he retired in 2010. He bought Giffords Hall Vineyard in 2004 and has gradually refurbished the vines adding new planting and re-instating the winery. 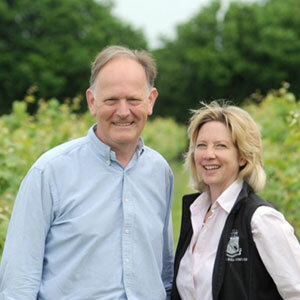 Guy acted as Chairman for the EAVA for 5 years and is currently a member of the Wine GB board. Chris Hatto is an experienced viticulturist and wine maker who has worked in Malta, Germany and the UK. His interest in wine started in Malta where he worked in the hospitality and drinks business. To further his interest he moved to Germany where he worked in the vineyards of Rudesheim and the cellars of Wiengut Endlich and Wiengut Fritz Allendorf growing and making Pinot Noir and Riesling. After gaining significant hands-on experience he returned to the UK and took a course at Plumpton College. 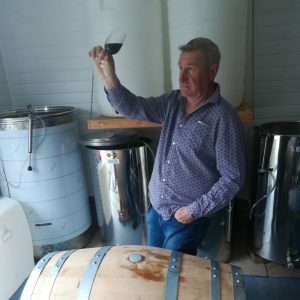 Since then he has been involved in setting up and providing hands-on management at a number of East Anglian vineyards as well as being involved in making award winning wines.